If you fail to file your tax returns or the Internal Revenue Service (IRS) notes any mistakes or irregularities on the returns that you do submit, it may initiate an audit, which is an in-depth examination of your financial records and transactions. Although people dread the idea of an IRS audit, they don’t happen often. The agency estimated on its website that nearly 1.1 million of the tax returns filed for the 2016 calendar year were audited. That sounds like a lot, but it actually represents only 0.5% of all returns filed that year. Failing to report income that the IRS knows you received. For example, if you earn extra money freelancing, it can raise a red flag because the parties who hired you likely already sent the IRS a Form 1099 reporting the income. In years past, deducting too many work expenses, especially if those expenses don’t appear to be relevant to the work that you do. Claiming too many charitable donations. Statistically, those in higher income brackets and those who report no income at all get the most attention from the IRS, but an audit can happen to anyone at any time. There are some exceptions to the three-year statute of limitations. The most common ones are explained in detail below. If you have reason to believe that any of them may apply to you, contact an experienced tax audit attorney as soon as possible to discuss your situation and develop a strategy in the event that you are audited. If your tax return suggests that you have understated your income substantially (in most cases, this means an understatement of at least 25%), the IRS may have up to six years to carry out an audit. You don’t file a tax return. This is why it is essential to at least file on time, even if you can’t afford to pay any tax you owe. If you are not ready to file by the deadline for any reason, seek an extension and consult with an experienced tax attorney who can advise you how to get caught up on back taxes. Even if you miss the deadline, it’s important to file the return to limit the number of years the IRS can audit you. You file a fraudulent tax return. Filing a fraudulent return can result in a three-year jail term and a fine of up to $250,000 (for individual taxpayers) or $500,000 (for corporations). The IRS can also assess a civil fraud penalty of 75% of the tax due. If you are being audited, you may be asked to sign a form that extends the statute of limitations that ordinarily apply to your case. It is not recommended that you sign an audit extension without speaking to a tax attorney first. Once the IRS makes a tax assessment, the collection statute is usually 10 years, but like the three-year statute of limitations for audits, it can be extended. In Beeler v. Commissioner, the officer of a company was held responsible for payroll tax penalties that were over 30 years old. Few situations are more alarming than the prospect of being audited by the IRS. If you receive an audit notification in the mail, contact Paladini Law for a case review. 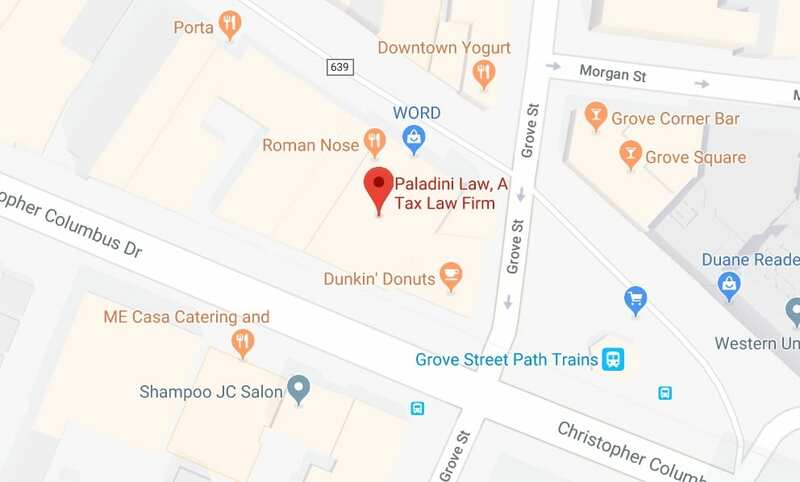 When you are facing a serious tax situation such as an IRS audit, Attorney Brad Paladini will review your situation with you and guide you through viable options. 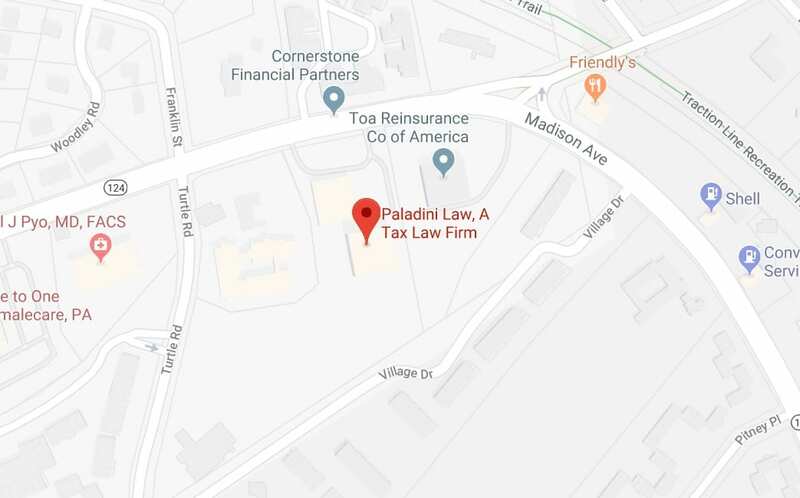 For more information or to schedule a confidential consultation, please contact Paladini Law or call 201-381-4472.